Drive over to Cascade Locks for the 2015 Melges 24 US National Championships on August 7th, 8th and 9th. This Columbia River regatta is open to all boats that meet the obligations of the Melges 24 Class rules and USMCA rules, including class membership. Registration is still open if your available for a great time on the water in Cascade Locks on August 7th, 8th and 9th. 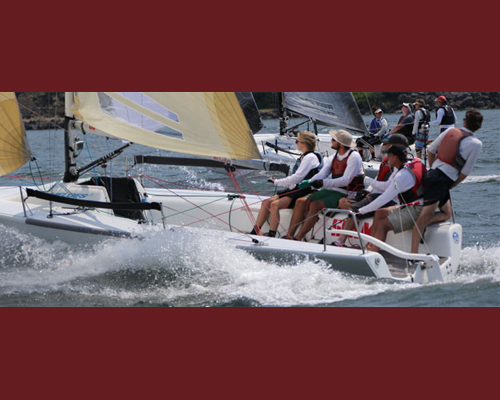 Learn more about the 2015 Melges 24 US National Championships, below.